For more information, download the dosing guide. Reference: 1. 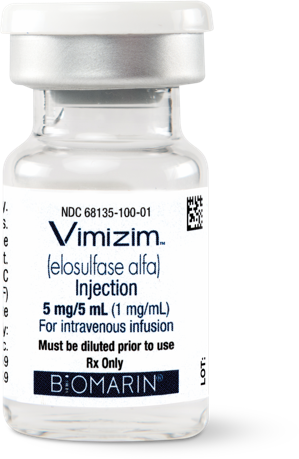 VIMIZIM [package insert]. Novato, CA: BioMarin Pharmaceutical Inc; 2014.